Running an import business is a rewarding undertaking, but getting all the pieces in order can take some trial and error. One factor of importing that frequently takes newcomers by surprise (and annoys long-timers) is the sheer unpredictability of landed costs. Landed costs don’t have to be an unpredictable monster to tame, though. 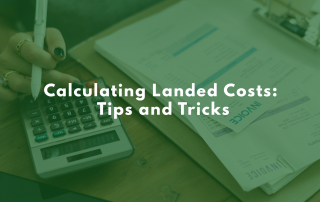 With some foreknowledge and educated guesswork, you can pretty accurately estimate your landed costs! Your landed costs are any costs that are incurred during the procurement and transport of your imports. While that sounds simple, when broken down, landed costs end up being the sum of a lot of working parts. Your first expense will be actually getting the product from the supplier. This expense will be more unpredictable — and possibly higher — when you’re first starting out. As you establish yourself with suppliers you trust, this will probably be the most predictable expense you need to keep track of. If you’re importing anything, you’ll be paying shipping costs. These should be relatively straightforward so long as you know the contract you have with your shipping company in-and-out. Customs duty costs fluctuate as tariffs and duties change. Any VAT fees and other taxes incurred along the way can add up. There are also harbor maintenance fees when you’re importing to the United States. 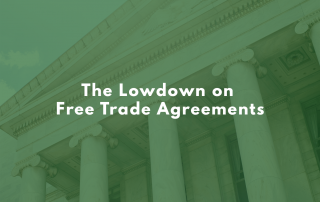 If you work with a customs broker, there are broker fees. The good news is that unless you’re not keeping up with changing duties and tariffs (a customs broker can help you there! ), these should be relatively predictable costs. The keyword, though, is relatively. While cargo insurance isn’t required, it is a smart decision for frequent importers. The more you import, the more likely it is you’ll eventually run into problems. Like with customs costs, calculating your insurance expenses should be relatively predictable. We are now getting into more unpredictable expenses. Currency conversion rates are not as fixed as we may like to them be. Many people assume conversion rates change daily, but that’s not true — it’s faster than that. Just how many Euros you can get for a dollar changes throughout the day. When budgeting for currency conversion, keep in mind that the cost you calculated one day may be outdated very quickly. 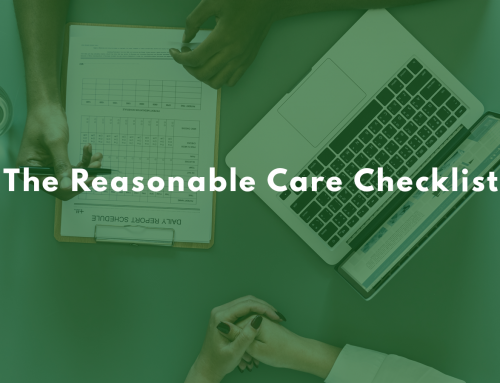 Budgeting for compliance checks, audits, quality checks, damaged stock, lost stock, and more — these are some of your most unpredictable costs. 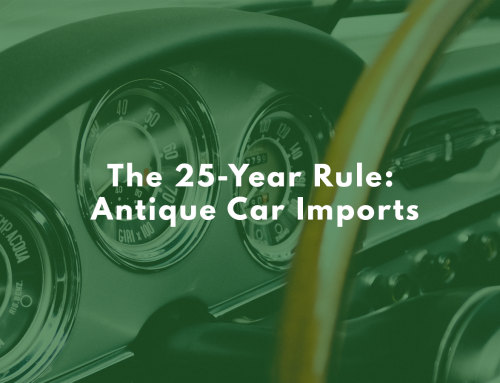 Your imports may be held at a warehouse on arrival for examination, incurring storage costs — or they may be released immediately. You may need to order more stock if demand is higher than you judged. Or maybe you didn’t pay for cargo insurance and now need to pay for repairs. There are plenty of reasons for risk costs to fluctuate, making them some of the most frustrating expenses to deal with. Finally, you have your overhead costs. Staff expenses, due diligence expenses, and transport all fall under your overhead. The money you spend on your staff should be pretty predictable, but freight shipping costs are usually only clear after you receive the invoice. Unfortunately, that may be long after the shipment arrives. How Do I Calculate Landed Costs? However, only four of these factors are close to being predictable — so how do you use this formula? If you’ve been importing for a while, you’re in luck. You can average out your past landed costs and get an idea of just how much those unpredictable expenses might hit you next time. Calculating those past landed cost totals also shines a light on any recurring inefficiencies in your import process. If your currency conversion costs have been steadily getting worse, perhaps it’s time to switch suppliers, for example. 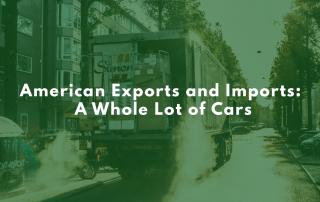 If you’re new to importing, determining your unpredictable costs is a little trickier. You could try speaking to an experienced importer, look at historical trends, or simply make a rough estimate. The best approach would be a mix of all three, if you have access to the resources. In any case, until you’ve received enough shipments for a more accurate picture, you might want to be a little generous when estimating your risk budget. 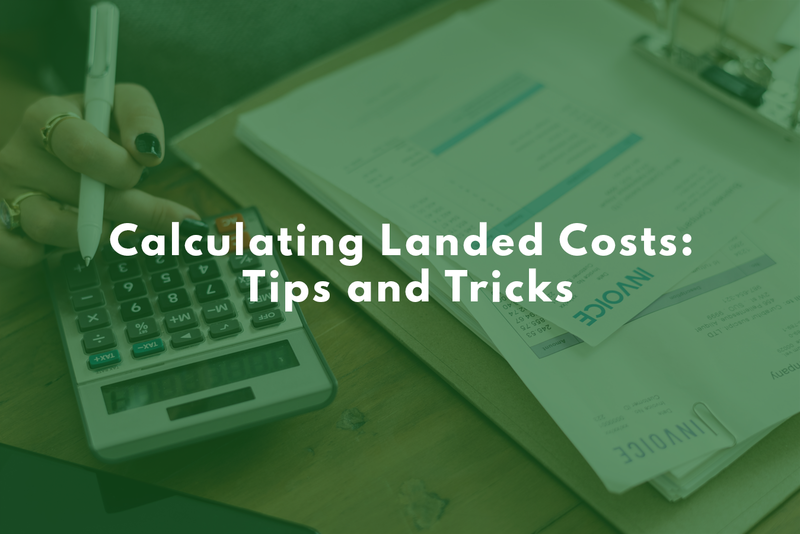 Knowing how to accurately calculate your landed costs will tighten up your importing business, improve your profit margins, and help you build accurate budgets. 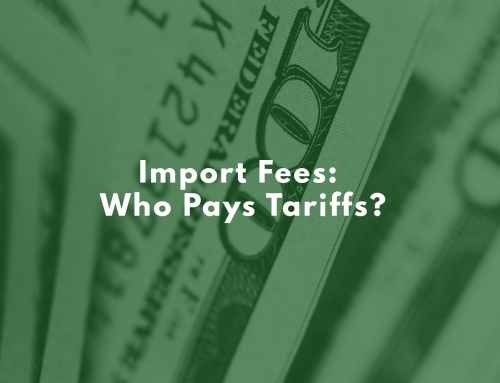 Be smart with your imports — know your landed costs!